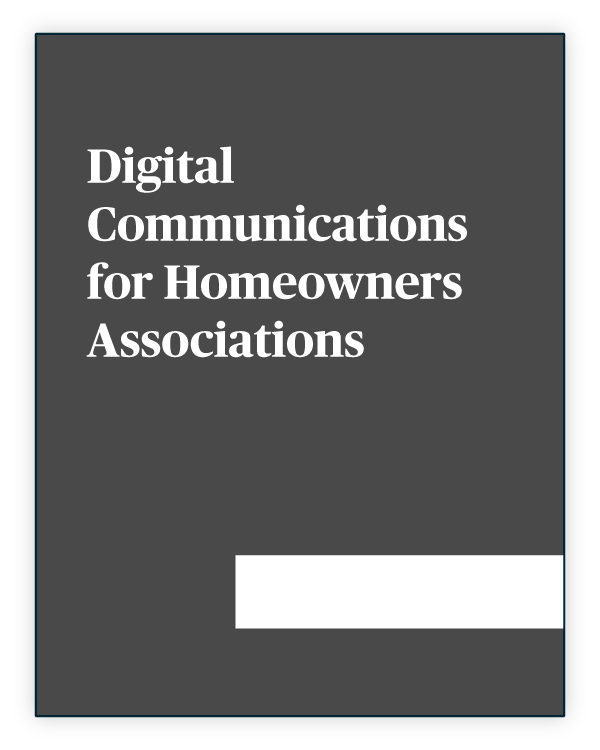 HOA Websites that connect and grow your community online. HOA Website Software, built for Management Companies. Neighborhoody is made for Community Management Companies that need an easier and faster way to manage their communities online. Managing multiple communities shouldn't be so difficult! When you have multiple sets of credentials and passwords, it disrupts efficient workflows. Forget that -- All of your communities can be managed from a single dashboard! Get creative and make your community unique and stand out! We've built the framework for streamlined success but we let you customize it and add your personal touch! Determine the effectiveness of your community's website with real-time metrics and charts. Reports can be presented to board members for insight and engagement measurement. Publish updates to residents across multiple communities at once. When you manage multiple communities, it's easy to publish the same content across them all with a single action. Uploading photos of your community expands the experience and delivers value in ways words can only dream of! The photo gallery delivers your visitors value through imagery. Keep your residents in the know of what's going on around your community. 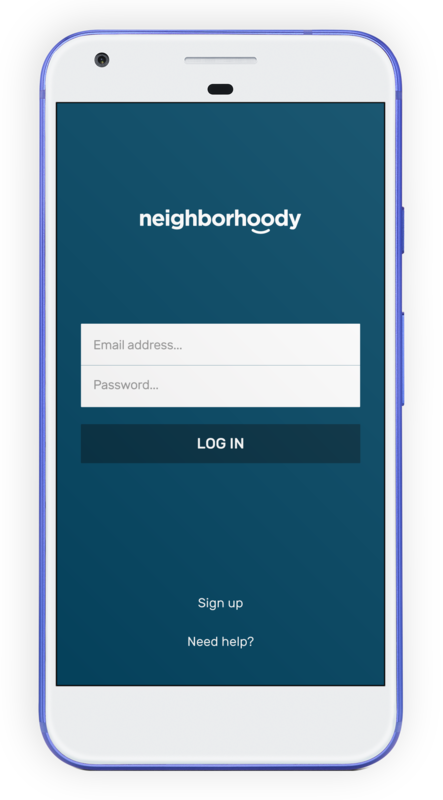 Neighborhoody makes it easy and quick to notify residents of events and what's happening in the neighborhood! If you find yourself emailing documents to residents and homeowners more than once, you're wasting your time! Provide self-service access for visitors to access documents from anywhere. How often do you have a resident ask the same question? Inform and educate residents, old and new, with Frequently Asked Questions and answers to eliminate those pesky questions you receive time and again. Do you have a custom domain name? Want one? We make it easy to setup and integrate custom domain names so residents have an easy and memorable URL to access your community site. Built for HOA Management Companies. Setup takes minutes. HOA Websites that you can turn on in minutes.